Welcome to Wilson's Air Technologies Inc., A Washington Corporation, based in Tacoma, WA. 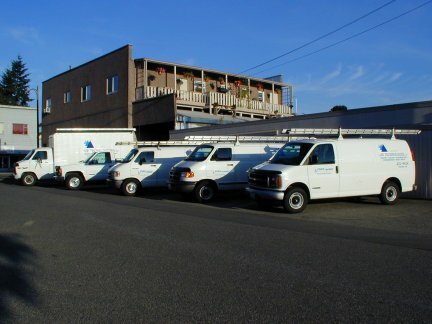 You can find us on the northeast corner of South 52nd Street and Yakima Ave.
We are a full service HVACR Mechanical Contractor capable of handling your residential and light commercial needs. We install and service heating, cooling, dehumidifying, commercial refrigeration equipment and duct systems. We also manufacture DRI-AIRE dehumidifiers from one ton thru four ton systems.